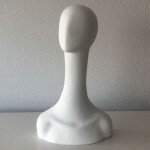 Here you will find lady and gentleman head forms. 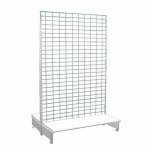 Especially useful for window dressing and display headdresses, hats, helmets, glasses, wigs or headphones in shops or business. 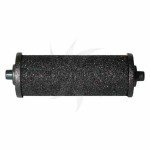 On the tab of each product you will find IMPORTANT DISCOUNTS on the purchase of QUANTITIES. 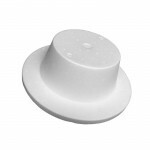 Support in porexpan for hats or headdresses﻿﻿. 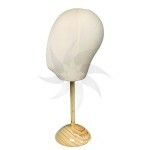 Especially useful for window dressing and display headdresses, hats, helmets, glasses, wigs in shops or business. Support for making or exposing headdresses﻿. 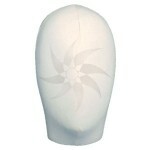 Especially useful for window dressing and display headdresses in shops, stores, business or showrooms. 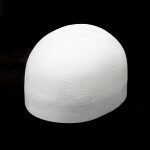 Male head in porexpan (cork)﻿. 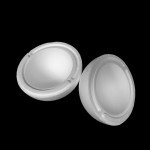 Especially useful for window dressing and display headdresses, hats, helmets, glasses, wigs or headphones in shops or business. 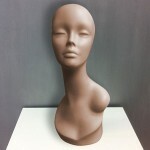 Featureless female heads﻿﻿﻿. 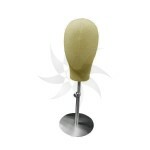 Especially useful for window dressing and display headdresses, hats, helmets, glasses, wigs or headphones in shops or business. 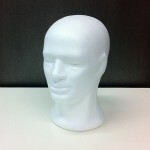 Male head in fiberglass﻿. 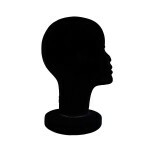 Especially useful for window dressing and display headdresses, hats, helmets, glasses, wigs or headphones in shops or business. 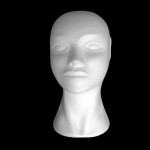 Female head in fiberglass﻿. 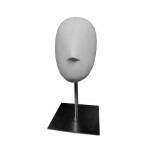 Especially useful for window dressing and display headdresses, hats, helmets, glasses, wigs or headphones in shops or business. 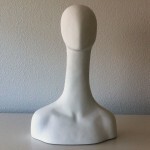 Featureless man head in fiberglass﻿﻿. 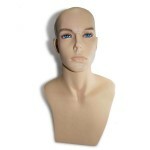 Especially useful for window dressing and display headdresses, hats, helmets, glasses, wigs or headphones in shops or business. 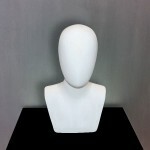 Featureless female head in fiberglass mod.2﻿﻿﻿﻿. Especially useful for window dressing and display headdresses, hats, helmets, glasses, wigs or headphones in shops or business. 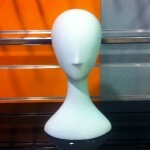 Featureless female head in fiberglass mod.1﻿﻿﻿. 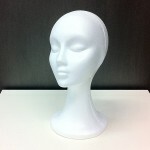 Especially useful for window dressing and display headdresses, hats, helmets, glasses, wigs or headphones in shops or business.